The house is reportedly 7,247 square feet. 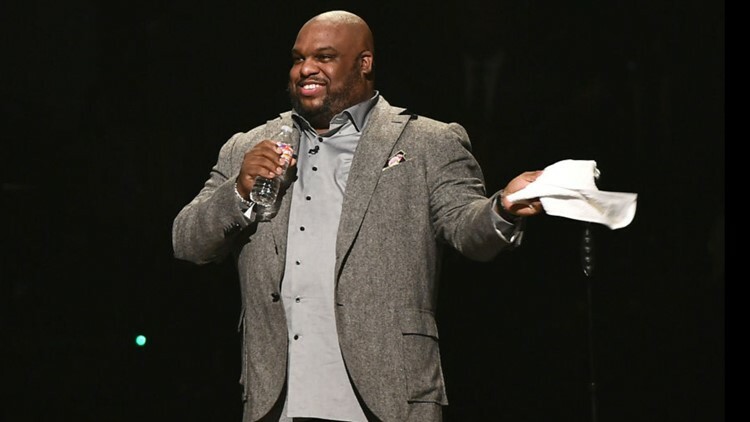 GREENVILLE, S.C. — Pastor John Gray is no stranger to the national limelight, namely after buying his wife a $200K Lamborghini as an anniversary gift last month. Now Pastor Gray is attracting attention for another gift, this time from the church: his $1.8 million home. Relentless Church said it gifted the house to 'attract a leader of Gray's caliber,' according to Greenville News. The house, which was bought in October, is reportedly 7,247 square feet or about the size and value of 25 homes in the community. Travis Hayes, the chief financial officer for the church, defended the choice. "This is not anything new. This is a practice that is done with every denomination in the nation," Hayes told Greenville News. "That’s what this is. This is an asset that belongs to the church."